I just spent 30 days in Patagonia. Just last year, I didn’t think that was something I would be able to say, but sure enough, an opportunity landed in my lap to spend the entire month of April in this landscape photographer’s dreamland. And I wasn’t the only photographer there. Not by a long shot. While the summer crowds have mainly departed, the vibrant fall colors that begin to dot the landscape attract some of the world’s best photographers, who are eager to capture the stunning mountains with the bold red and orange foregrounds. One of those accomplished photographers was Michael Matti, who has contributed to Resource Travel some of our favorite stories. After years of knowing Matti online, it was a pleasure to sit down with him and talk shop as we waited out a not uncommon autumn rainstorm. Matti had told me that he was there capturing content for Venture Patagonia, and that they had something big up their sleeves. When we both arrived home, Matti told me. 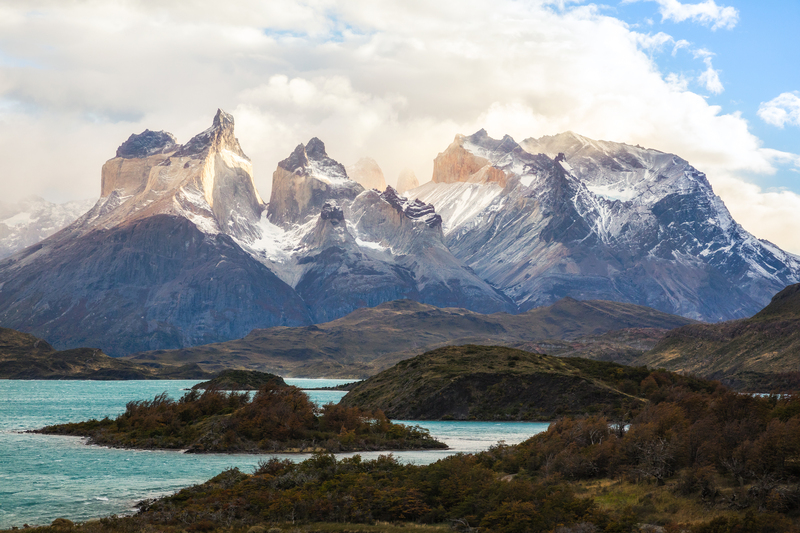 Venture Patagonia is giving away a trip for two to Torres del Paine National Park in Chile! 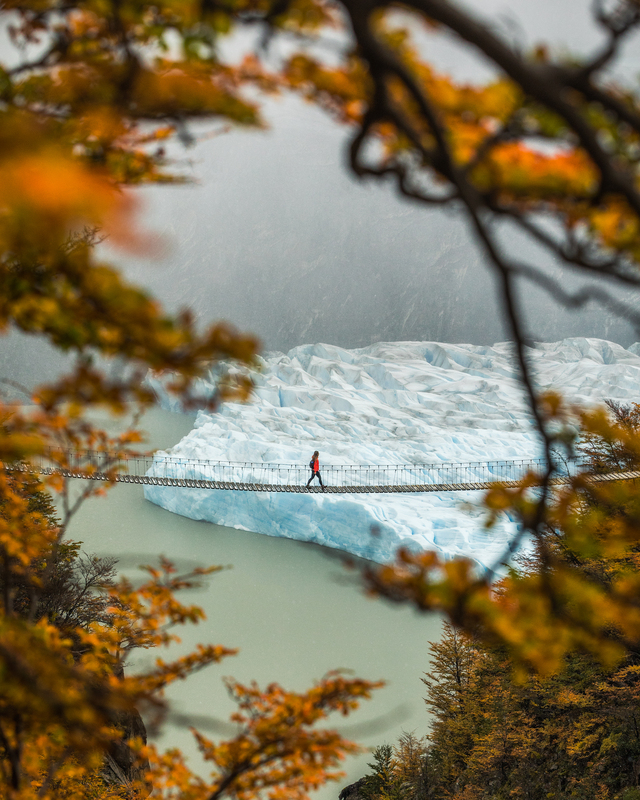 While the prize does not include airfare, everything else is taken care of by the tour guides at Venture Patagonia in their most popular tour, ‘The Out Route’. 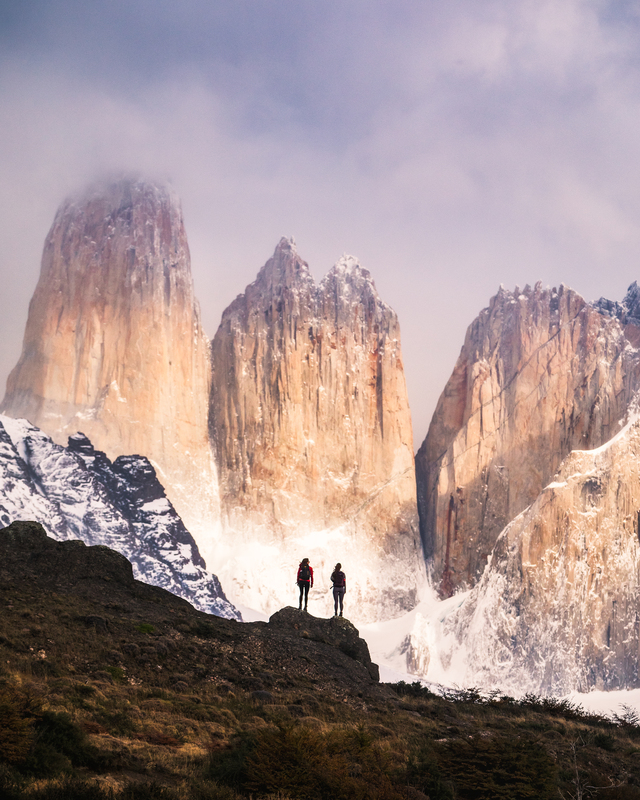 While the winners will have two nights booked in the Puerto Natales hostel (which has one of the best views of the famed Paine Horns), the real adventures of Patagonia can be found when trekking and camping in the pristine backcountry and ‘The Out Route’ includes 4 nights of camping along the famous ‘W’ trek. Having just spent almost 2 weeks in Torres del Paine, I am sure of two things. One, it is some of the most stunning landscape I have ever seen, and two, it is crucial to explore this park with an experienced guide, especially when in the back country. 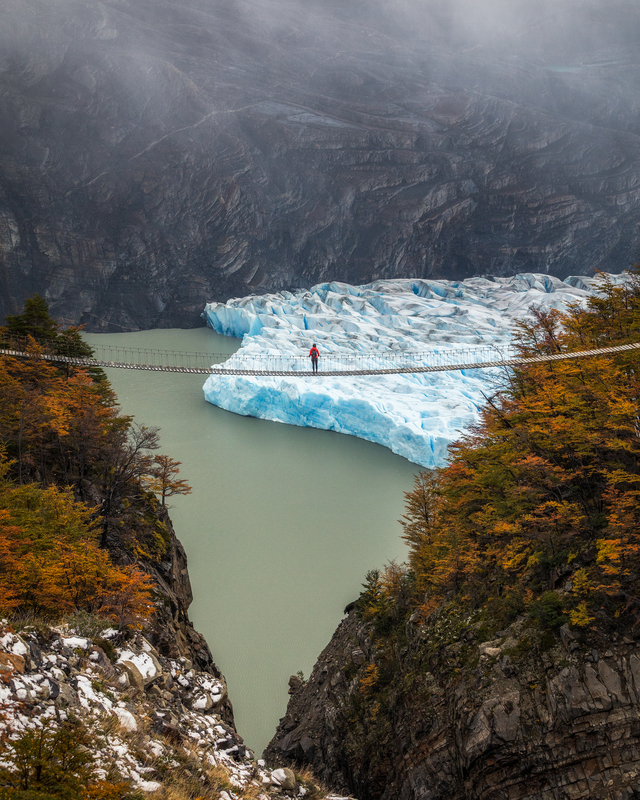 So if you have ever wanted to check Patagonia off of your bucket list, this is the perfect opportunity to do so! 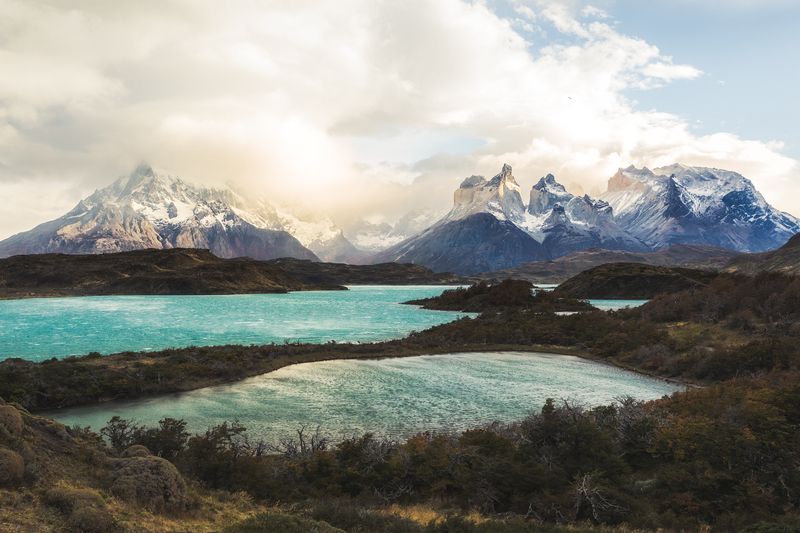 I sat down with Matti to look at some of his favorite photos from this year’s adventure and talk about what makes Torres del Paine so special. But before you read on, make sure to enter the contest today! You have traveled the world in search of incredible locations. 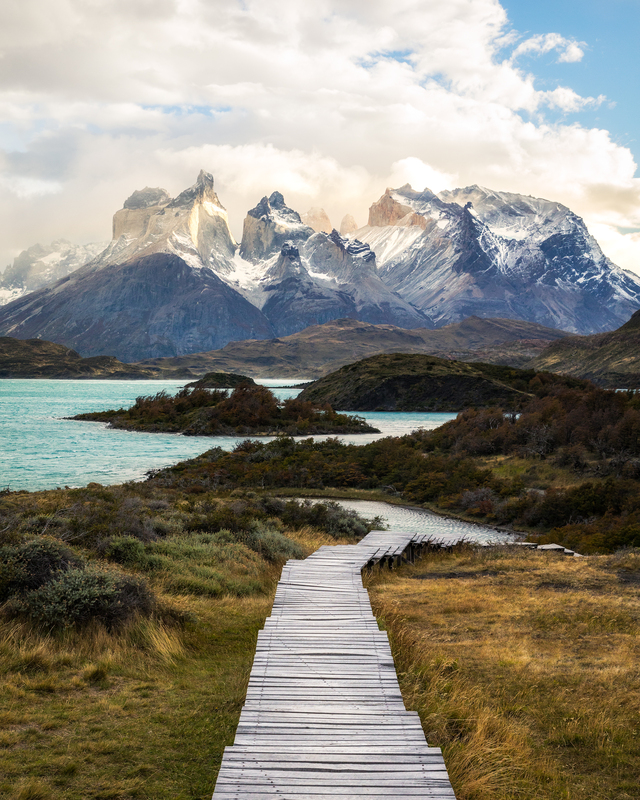 How would you rank Torres Del Paine against all of the locations you have visited with your camera? 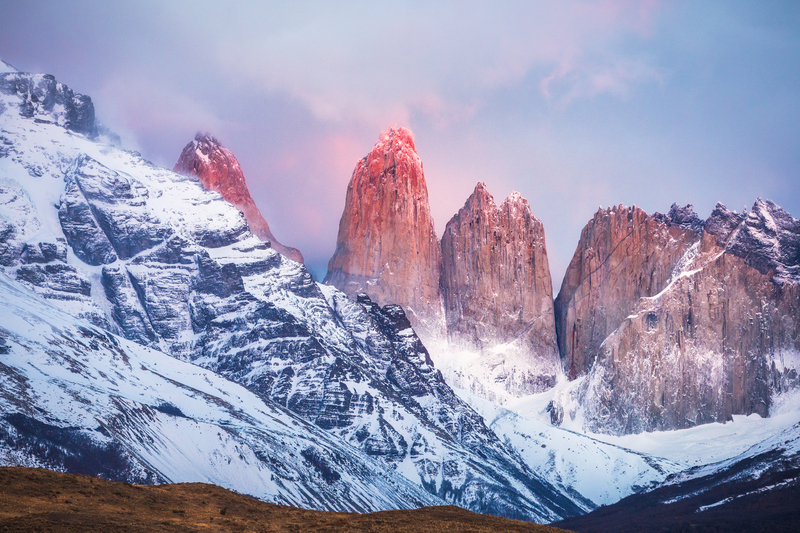 Torres del Paine is definitely up there near the top, and maybe even at the very top. For me it’s always been a toss up between Patagonia and New Zealand for my favorite place I’ve been to so far. 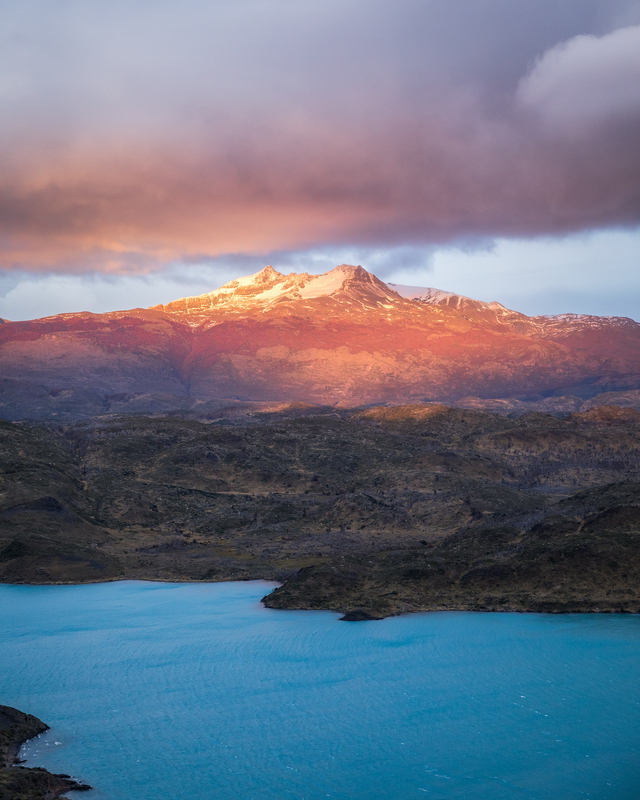 What makes Torres del Paine such an unique and inspiring location to adventure in? It is such a wild and rugged place full of dramatic mountains. The weather here can be harsh and I think the landscape reflects that. It is also so far away from most places so the effort it takes to get there and explore the area makes it feel more special. What is the most challenging aspect of photographing in this remote region? And what is the most rewarding aspect? The most challenging part about shooting here is definitely the weather. It can be unpredictable and can change so quickly here. Plus the winds are like nothing I’ve ever experienced before. There have been a few times where its been a fight just to stay on my feet, and then trying to photograph in that just adds a whole other level to it. The most rewarding aspect are those unique moments of beauty you get to experience here. 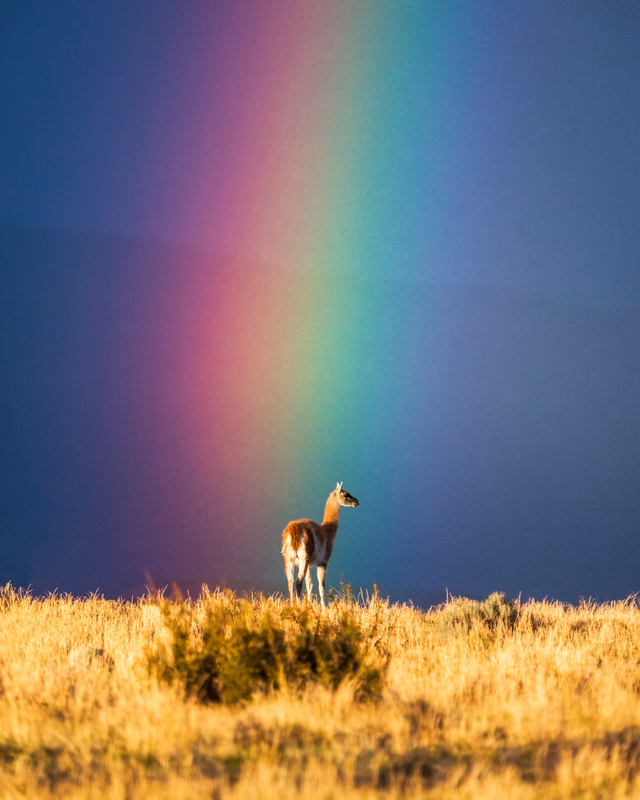 Whether its a rainbow after a storm, or a break in clouds that reveal jagged mountain peaks, it is those moments that make all the travel and effort worth it. 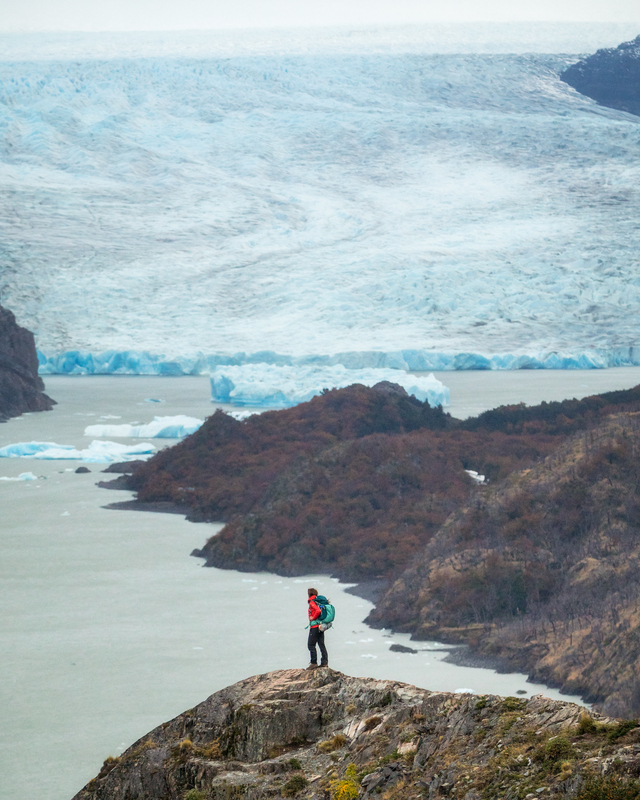 You recently shared a eye-opening photo of the rapid retreat of the Gray Glacier since the last time you visited Torres del Paine, just last year. In your opinion, is this the end of visitors being able to see the glacier? What went through your mind the moment you saw the incredible change since last year? We had planned on taking a shot like the one I took there last year so when we got to that bridge and saw the glacier, we were shocked and wondered if the glacier would even be visible in the shot. While the glacier may keep receding and not be visible from this particular spot, it is a massive glacier and can still be seen from further up the trail. 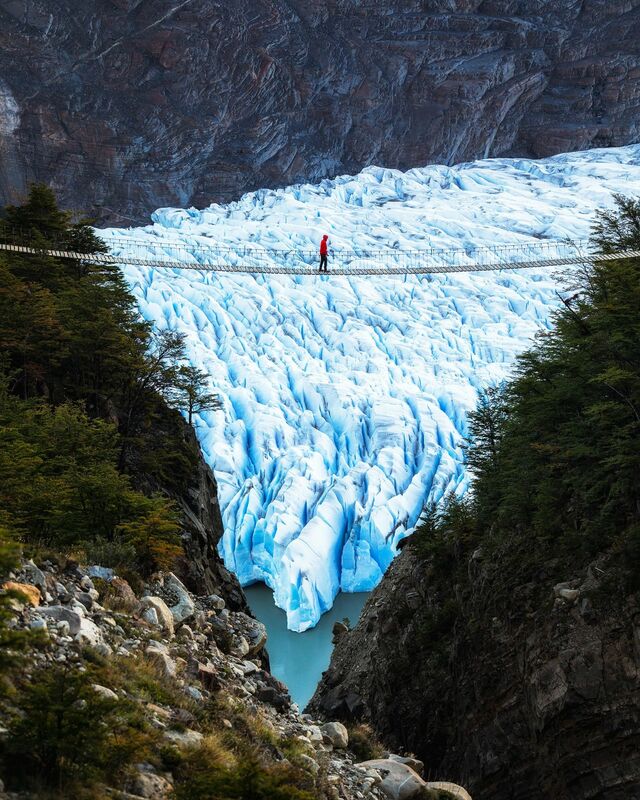 There is even another suspension bridge up the trail where you can see the glacier from. The Gray glacier last year and this year.